As an essential element to any stylish woman’s wardrobe, from statement drops to simple diamond studs our unique designs have been designed and crafted with you in mind. Embellished with decorative side stones, a diamond necklace from our renowned collection will always be in style and is something you are sure to cherish for many years to come. These timeless diamond pendants exude sophistication, and are the epitome of individual elegance and style. 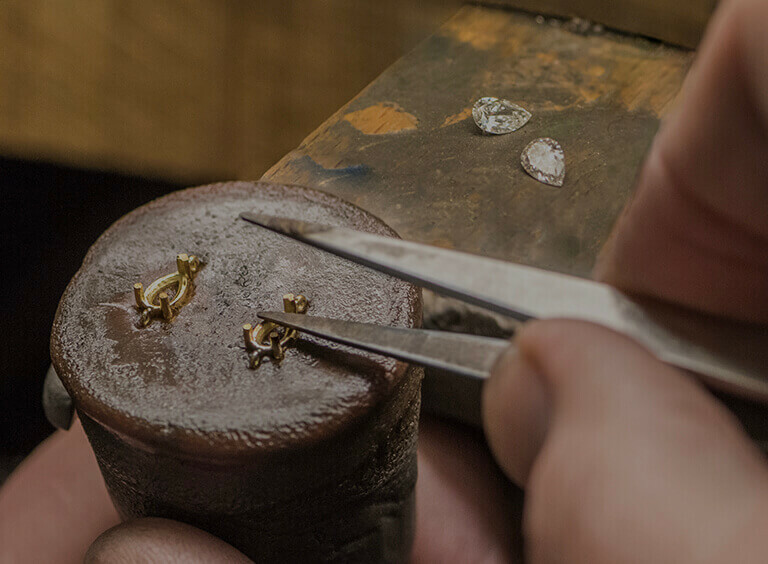 Each pendant is set with the certificated diamond of your choosing. Guaranteed to make a statement, our designer pendants have been created by our team to look just as great on their own as they do layered with other similar designs. 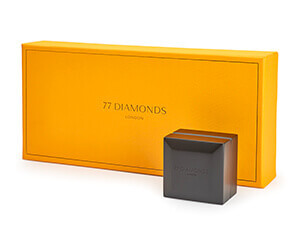 recommend 77 Diamonds to anybody." "A delightful, relaxing and sophisticated environment, the staff at 77 Diamonds were a joy to deal with." 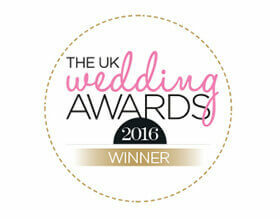 "Wonderful rings, great workmanship, great communication and fantastic value for money." "100% recommended, very helpful staff. A wide range of options in prices for any budget." Housed on Hanover square, meet us in London’s luxury quarter of Mayfair. perfect diamond for your necklace or pendant. Our bespoke team are at hand to create your dream piece..
There’s nothing quite like a pair of diamond earrings. Ornate, eye-catching and incredibly beautiful, they add a final touch of sparkle to any outfit. Here at 77Diamonds, our handmade collection has a wide range of shapes and styles, with the option for various carat levels too. So, whether you’re looking to impress a lucky partner or shopping for yourself, we have stunning designs ready for every budget and style preference. What are the best diamond earrings? There’s an incredible amount of variety when it comes to diamond earrings. First, you’ll want to decide the best overall style – stud, hoop or drop. 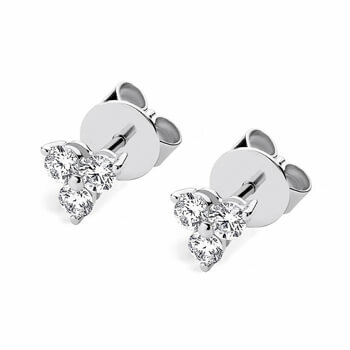 Diamond Studs: Diamond stud earrings, as the name suggests, feature diamond gemstones placed on a metal stud and base. Like most earrings, they sit directly on your earlobe, rather than dropping down like hoops. Designer Studs: For a more bespoke style of diamond earring, consider our designer diamond stud earring collection. Featuring 77Diamonds’ most stunning designs, this collection features bases made from 18 karat gold and platinum – the ultimate in glamour and elegance. Diamond Hoops: Diamond hoops are circular earrings which have diamond stones set along their perimeter edge. There is the option for subtle pieces as well as show-stopping, full sparkle hoops which are bound to attract attention. 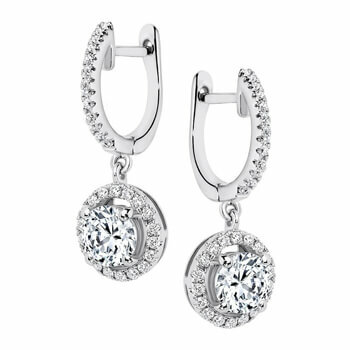 Diamond Drops: Diamond drop earrings feature stunning drop detailing. This allows the diamond stones to frame your face, instead of sitting over the earlobe. 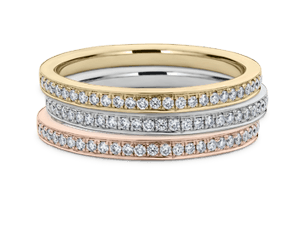 Usually, they incorporate a small hoop style from which drops a glamorous diamond set design. What are the best metals for diamond earrings? Our collection features white gold diamond earrings, rose gold, yellow gold and platinum too. Each metal has its own benefit, whether that’s style, longevity, price or a combination. 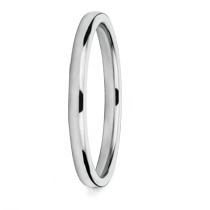 Once you’ve decided whether you want diamond hoop, stud or drop earrings, you’re best deciding what metal you require before looking into more precise shapes and styles. White Gold – Fancy all the shimmer and sparkle of platinum without the price? 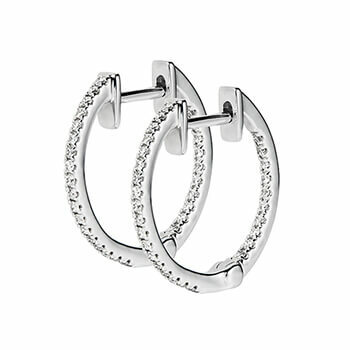 Choose white gold diamond earrings for a more durable frame and base than silver. The platinum colouring will complement the diamond stones, offering a modern yet elegant aesthetic. Yellow Gold –Choose yellow gold diamond earrings for a royal, ornate style. The contrast between the diamond and the gold frame and base makes for a classic yet eye-catching style. Yellow gold is also the purest colour of all the golds, making a pair of yellow gold earrings one of the most luxurious earring styles around. Rose Gold – Rose gold diamond earrings are created by mixing copper with gold for the frame and base of the earring. The copper mix has a dual function. First, it helps create a modern and romantic aesthetic, at the same time as strengthening the gold. As copper is one of the cheapest alloys, rose gold diamond earrings are often the most affordable options. Platinum – One of the heaviest precious metals, platinum is resistant to corrosion and tarnishing. The white silver aesthetic perfectly complements diamond, emphasising shine and sparkle – perfect for when you really want to make a statement and be the centre of attention. What are the different shapes of diamond studs? 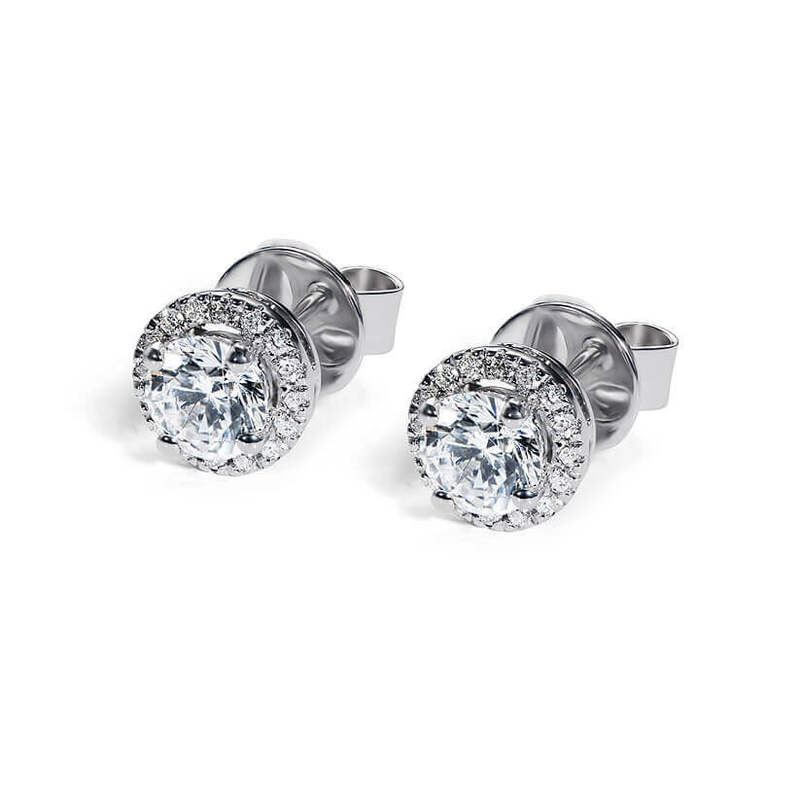 Diamond stud earrings are some of the most popular diamond earrings. They’re perfect for young and old and can be used as everyday jewellery as well as for special occasions. You can find classic shapes for those events where you want to look elegant and sophisticated. But if something a little more fun or bespoke is your preference, there’s plenty of unique and contemporary styles too. With such a wide range of choice, it can be difficult to decide what’s best. To help, take a look at our quick guide below to some of the best diamond stud earring shapes. Round – The most popular diamond shape, round diamonds feature 58 facets in their design. This creates intense reflection and sparkle, making this shape a real eye-catcher with optimum light and shine. Princess – This diamond cut is a pyramid shape, with facets cut into the stone to focus light toward the centre of the ring. This intensifies light, creating incredible spark and shine. Emerald –This shape features a stepped design, created by delicately cut rectangles reducing in size and placed on top of one another. This maximises light, creating a scintillating, art deco aesthetic which accentuates the clarity of stone. Asscher – Similar to the Emerald shape, Asscher diamond earrings feature layered cuts on the stone. The difference is that each layer has equal length and width, creating a square-styled shape. Each square is slightly smaller than the one beneath, which creates an incredible ‘hall-of-mirrors’ aesthetic. Pear – Also known as a tear shape, this style features a hybrid cut diamond which blends the glamour of the round shape with a single point at the top and a rounded bottom. Commonly associated with royalty, this shape is one of the most elegant and sophisticated. Radiant – This shape of diamond features an incredible 70 facets as part of the design. This allows the diamond to disperse light throught its rectangular shape, causing beautiful shine and sparkle. Oval – The elongated oval shape is great for maximising size as it appears larger than more circular shapes, even if it isn’t. For this reason, it was commonly associated with wealth and luxury – a perfect addition to your jewellery drawer for when you want to feel special. Cushion – One of the most popular diamond shapes of the 21st century, Cushion cut diamonds feature a ‘crushed-ice’ effect. This is because of the way the facets are cut into the stone, causing an almost infinite amount of reflection and therefore, incredible sparkle. Heart – Perfect as a gift to your partner, the heart shape diamond symbolises love and devotion. The heart shape is one of the rarest diamond cuts, so if you want diamond stud earrings that are unique and special, these are one of the best options. Marquise – A vintage shape, the marquise is often also called a Navette. That’s because it resembles the shape of a small boat. Similar to the oval shape diamond stone, the elongated shape allows it to maximise its size and appear larger than it really is. As these shapes are dedicated to diamond stud earrings, you won’t find them in diamond drops or hoops. 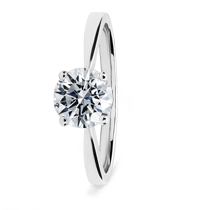 Diamond hoops generally take a circular shape but can differ in width and length. Check out our collection here. 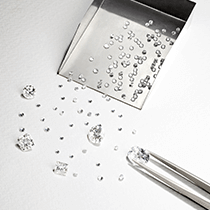 For diamond drops, there’s an incredible variety when it comes to shape. As mentioned, most feature a small hoop at the top of the earring which connects to the earlobe. From this, a dazzling design drops down to frame your face. For more information, discover our diamond drop earring collection here. For any further questions about any of our diamond earrings, speak to our expert jewellery team now on 0203 540 1477.